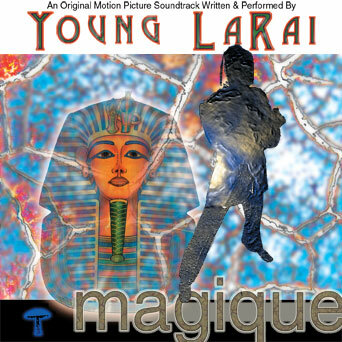 My cousin LaRai produced an album titled "Magique", and you can listen to three of his audio tracks. It's smooth and rainy and can't be stopped. Enjoy.